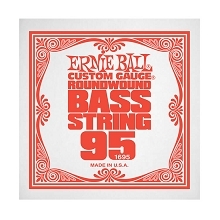 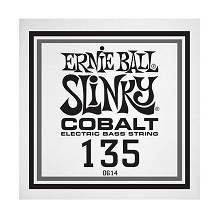 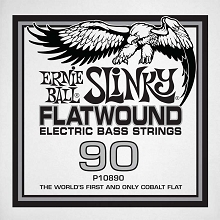 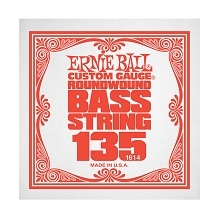 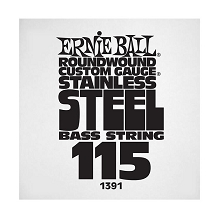 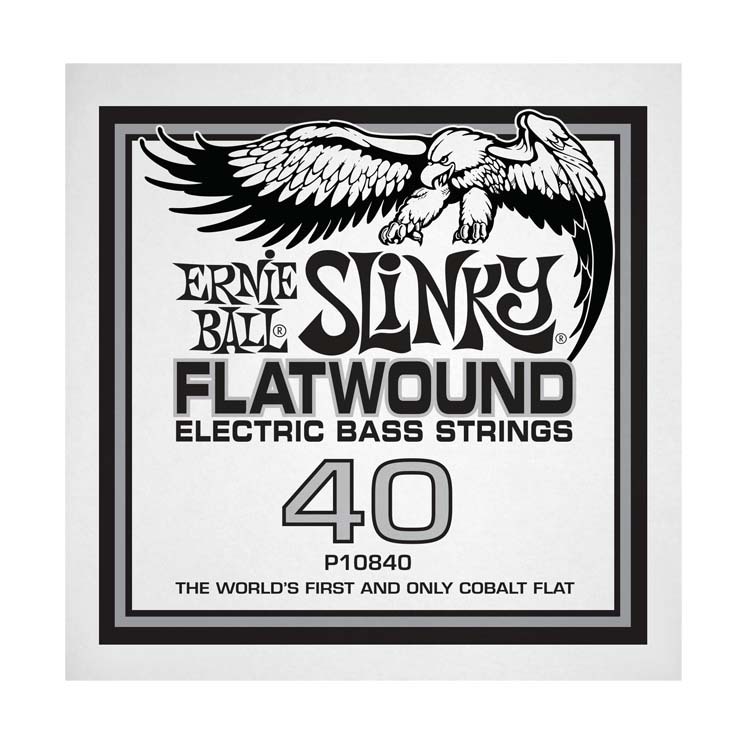 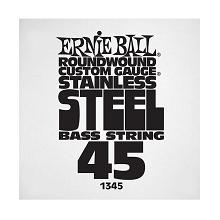 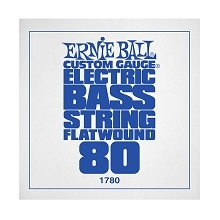 Ernie Ball Cobalt Flat Wound Bass Strings combine the smooth feel of a traditional flatwound string with the modern tone of Cobalts. 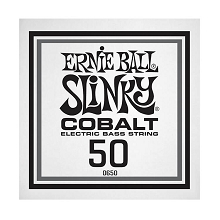 The Ernie Ball Cobalt Flatwound Bass Strings feature a super bright Cobalt ribbon wrap over Cobalt under windings over a hex core with optimal wrap ratios resulting in a string that feels like a flat and sounds like a round. Even though these flatwounds are labeled for Electric Bass, they can also be used on some Acoustic Bass Guitar instruments.